Walter and Anna (nee. 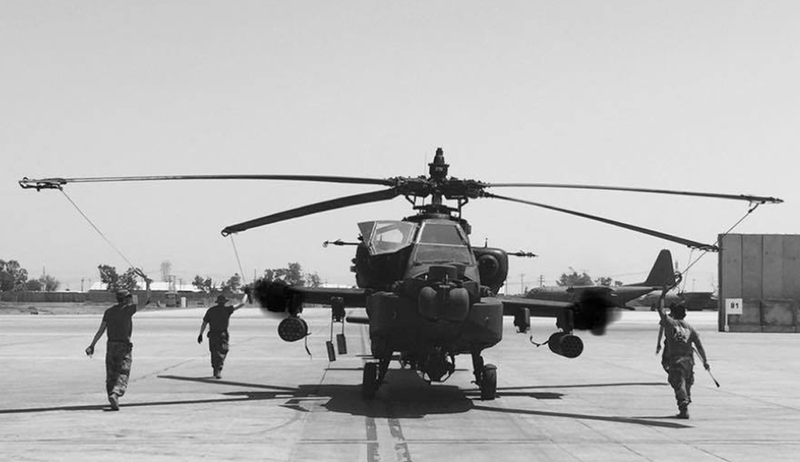 Cassalia) Thackray built our company on two fundamental values: integrity and commitment. 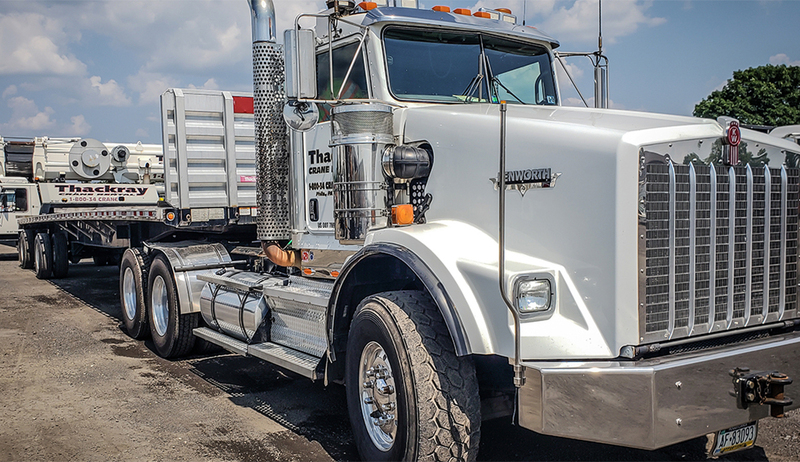 It is these values, as well as Walter and Anna’s overall vision for the company, that has fueled our success to prioritize customer satisfaction generation after generation. 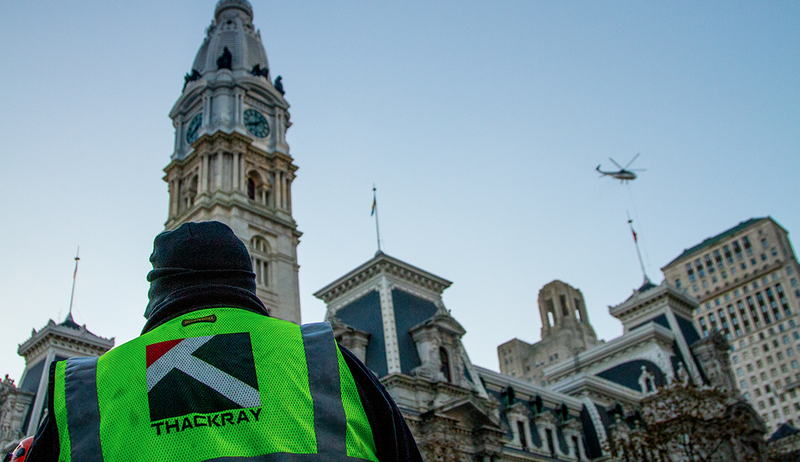 Because of this, we wanted to honor the man who built our company from the ground up by establishing the Walter J. Thackray Scholarship at The Philadelphia Foundation. 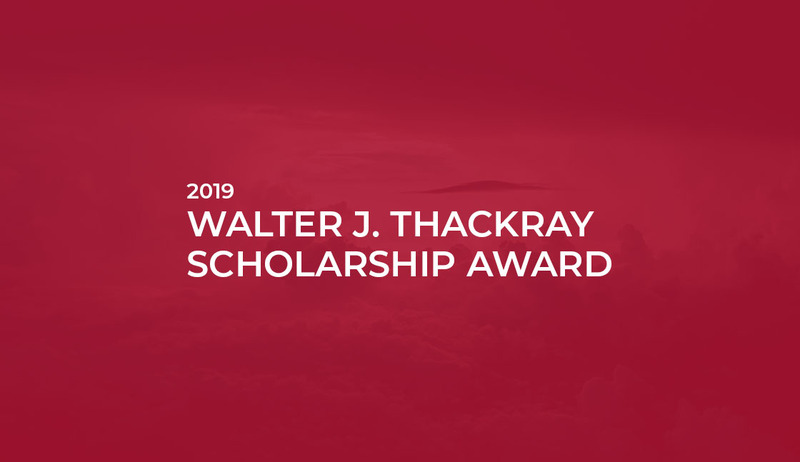 It is our company’s intention that through the Walter J. Thackray Scholarship, we will foster his legacy of philanthropy and charitable by awarding this scholarship to one deserving individual. Thackray Crane Rental, Inc. is pleased to announce that the winner of the Walter J. Thackray Scholarship Award is Evan Cain! A recent high school graduate of Conestoga High School, Class of 2018, Evan has been accepted into the University of Illinois at Urbana-Champaign, where he will be pursuing a degree in Crop Sciences. 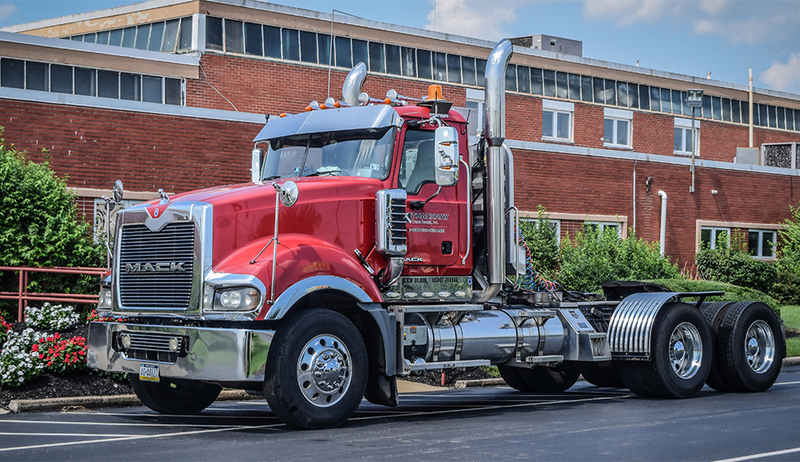 This innovative major has been internationally recognized for using the latest advancements in technology to not only improve food production more efficiently, but fuel production as well. Cain credits his grandmother for fueling his passion in all things agricultural-related. Ultimately, Cain would love to work with a company who shares similar visions, one of which is to one day if not deplete, but ease world hunger. 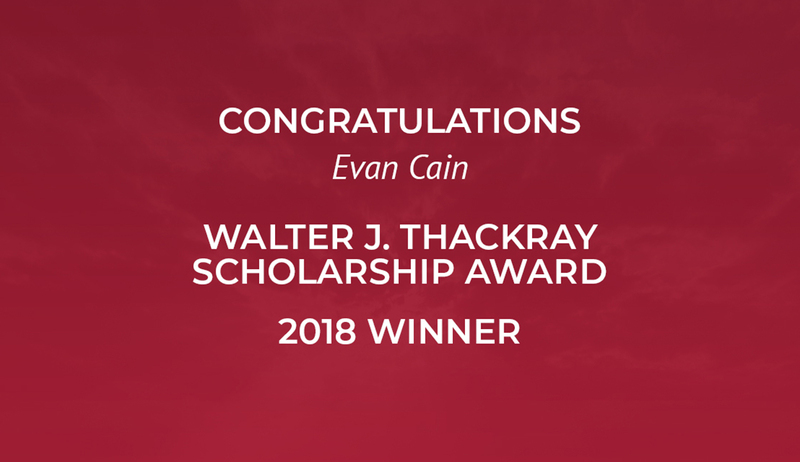 Thackray wishes Cain only the best in all of his future endeavors and a huge congratulations on being the inaugural recipient of the Walter J. Thackray Scholarship Award. Due to the organization’s desire and commitment to improving the quality of life in the Greater Philadelphia area, we decided to partner with The Philadelphia Foundation when it came to administering the scholarship award. The Philadelphia Foundation (TPF) strengthens the economic, social and civic vitality of Greater Philadelphia. 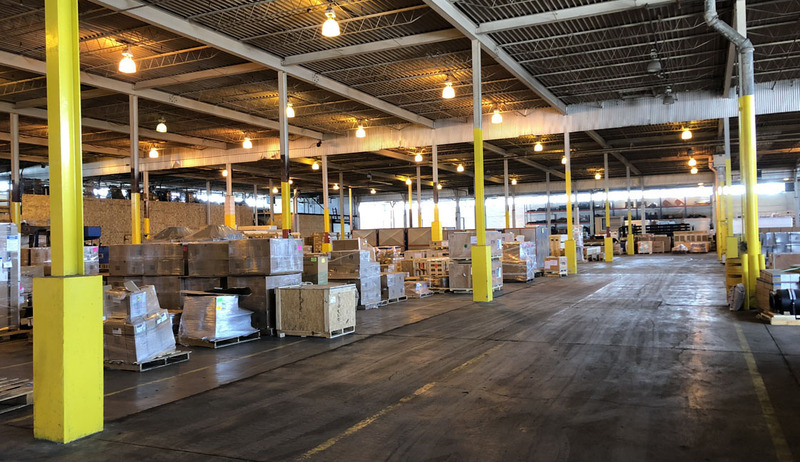 TPF grows effective philanthropic investment, connects individuals and institutions across sectors and geography, and advances civic initiatives through partnerships and collaboration. A publicly supported foundation, TPF manages more than 900 charitable funds established by its donors and makes over 1,000 grants and scholarship awards each year. To learn more, visit www.philafound.org. 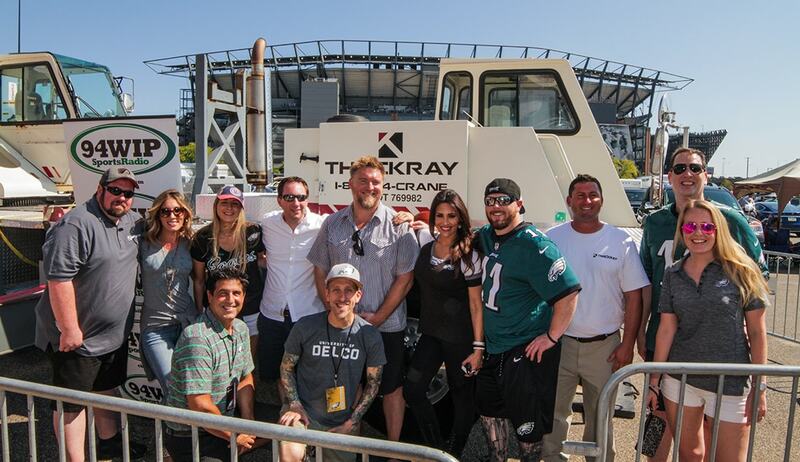 For more information on Thackray Crane Rental, Inc., Philadelphia’s premier crane rental company, please browse our website.